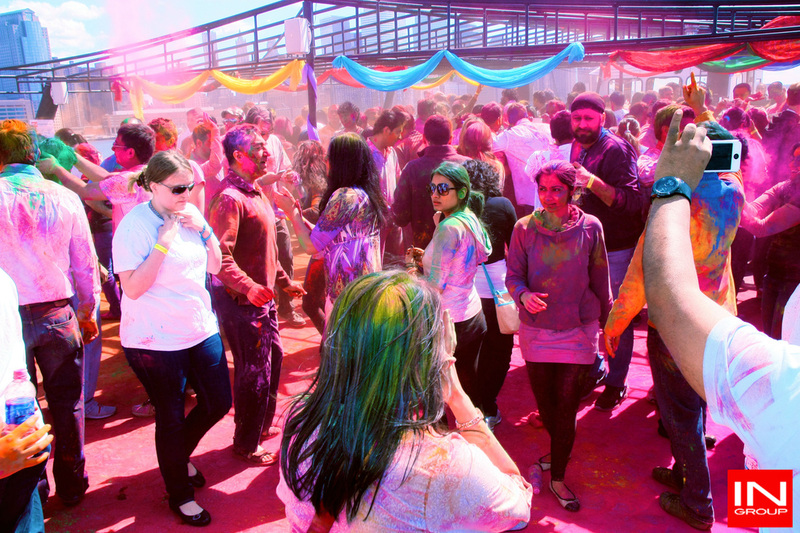 Bright colors filled the air on March 30, 2013 on IN Group's sixth annual "Rang Barse Holi Cruise" sponsored by Incredible India. 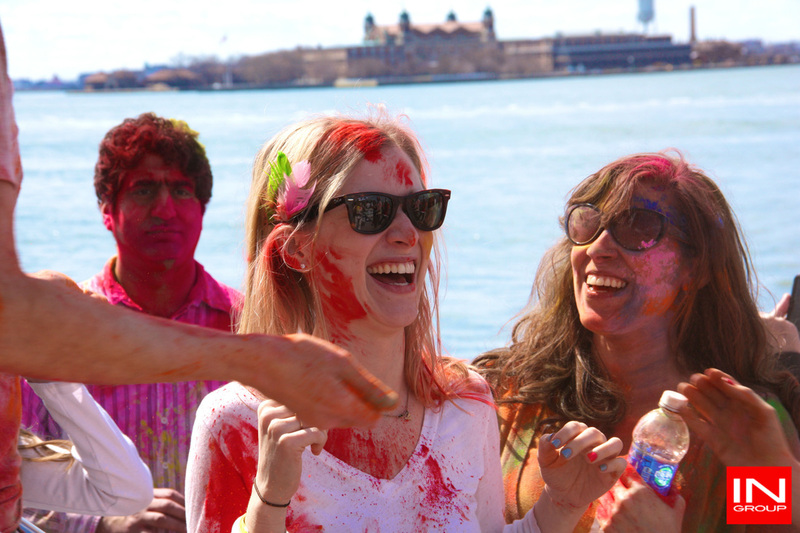 Hundreds flocked for this fun-filled three-hour cruise that offered beautiful views of New York City & New Jersey, Indian Food, Cash bar and a chance to attack all your friends with bright colors! Not only South Asians were onboard the "Hornblower Respect" yacht, there were many different ethnicities taking part in this Indian celebration. Keri Crump who attended the cruise stated "Had a super fun time. Felt similar to celebrating in India (yes I celebrated in 2010). Just wish we had more color to throw around". Manik Ahuja, who was a first timer on the cruise said "It was an amazing display of a 'fusion' event. 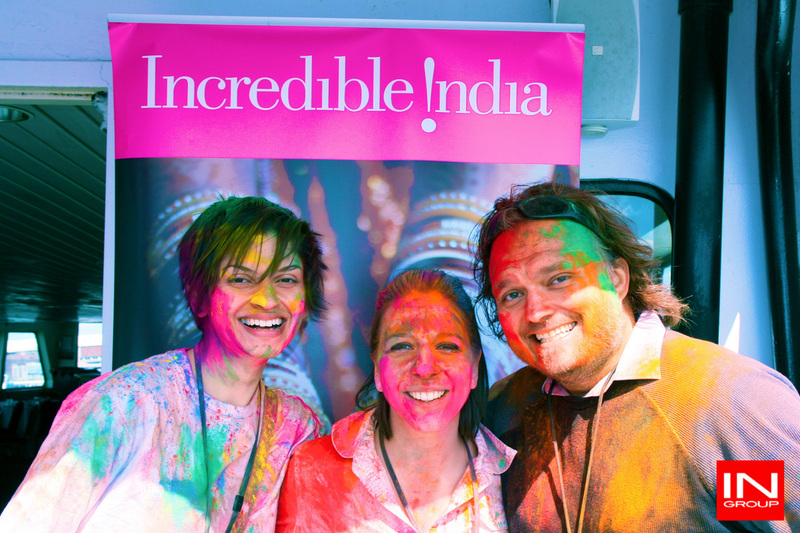 The event did a great job of integrating a classic Indian holiday with modern theme of drink and dance."